Once again there will be robots-a-plenty at the Britishfest convention next year! R2s, Daleks, K-9 and a few others! Be sure to get your tickets while prices are cheap! 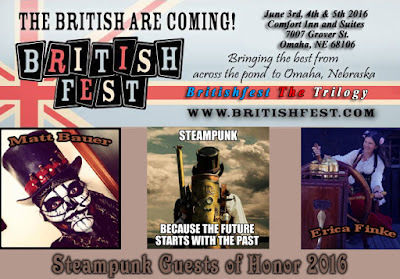 Check out their website at www.Britishfest.com!